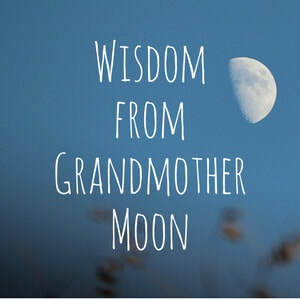 Our monthly on-line Women's Circle series began on the November 2016 Full Moon SuperMoon with a Journey to YOUR Inner Cauldron, and the launch of our private Facebook Group, the Wise Woman Bean Gealach Circle. Visit our COURSES page for current offerings. consider joining our Wise Woman Bean Gealach Circle on Facebook. Please note that this group is only for those who identify as women. the Divine Masculine and Divine Feminine in all, regardless of gender. Visit the Bean Gealach Circle on Facebook. You can also follow the ​Inner Journey Events page.